U.S. News & World Report has recognized six attorneys of the Boston-based law firm, Krokidas & Bluestein, LLP, in its 2018 “Best Lawyers” list – including two Brookline residents. The list includes partners Jennifer Gallop, and Kathryn Cochrane Murphy both of Brookline. 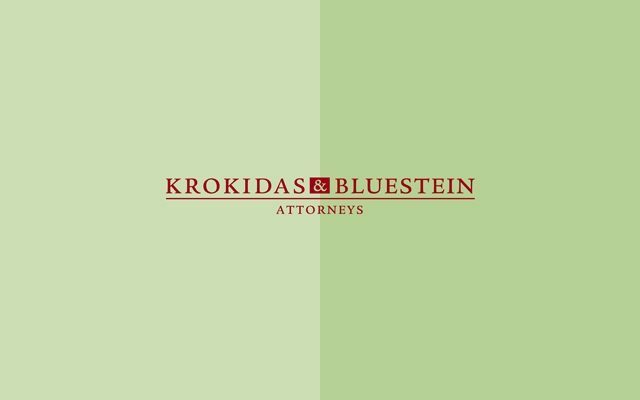 The Krokidas & Bluestein, LLP attorneys included in this year’s “Best Lawyers” ranking represents expertise from the firm’s core practice areas: health care, real estate, litigation, labor and employment law. “Best Lawyers” rankings are based on a rigorous evaluation process that includes client and lawyer evaluations, peer review from attorneys in each practice area, and review of additional information submitted by the firm. 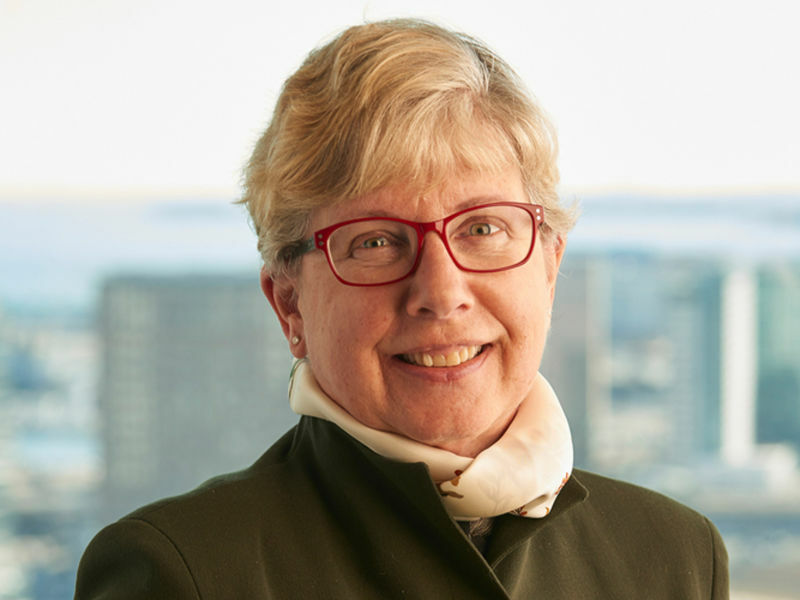 Jennifer Gallop, Partner, has been listed as a “Best Lawyer” since 2009 for her work in Health Care Law and was named “Lawyer of the Year” in 2017 for her work in Health Care Law. Kathryn Cochrane Murphy, Partner, has been recognized for her work in Real Estate Law since 2014.